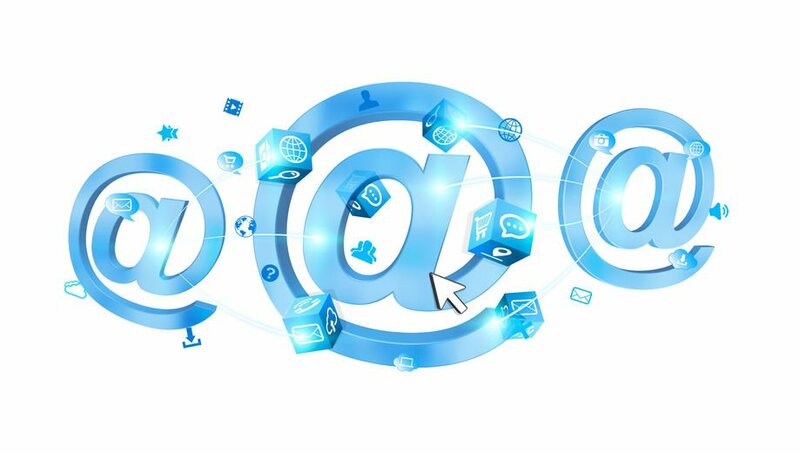 New structured email addresses | M.Afr. That's a good one ! Last May, a workshop on “Communication” brought together in Rome representatives of our ten provinces / sections. It was the first workshop of its kind in a long time. In the second part of this workshop week, we had the privilege to meet three communication specialists, all collaborators of the CREC-International association (Centre de Recherche et d’Éducation à la Communication). In the introduction to each of their workshops, all three confirmed what we had already perceived during our reflection on the establishment of a strategic plan for better communication: How do we present ourselves? Are we Missionaries of Africa, are we White Fathers? What is our logo? Can we be recognized in different websites, blogs and other social networks by identifying custom colors and styles? What are the specific values and priorities to which we adhere and how do we get them across in our communication? And are our e-mail addresses identifiable at first glance?… We have therefore decided to embark on a series of reflections and actions to establish a “corporate brand” and thus improve our “communication“. Do you see the lack of coherence, as well on the left as on the right of the “at sign” (@)? To the left of the “at sign”, a logical structure would allow to write an official address without having to consult a directory. To the right of the “at sign”, the “domain” should allow everyone to identify who we are without too many problems. While the Belgian sector is on the right track, its membership of a broader structure is not obvious. At the beginning of this year, in agreement with the Superior General and the Bursar General, we acquired the domain name mafr.org which identifies us as the “Organization (Society) of the Missionaries of Africa”. Then, during our communication workshop, and mandated by the provincials, we finalized the semantics of our future official e-mail addresses. Having acquired the domain name mafr.org, all our official addresses will soon be hosted at the Generalate in Rome and will be of the type …@mafr.org. As for the first part of the address, it will be structured according to the province, the sector, and the name of the service to which the e-mail will be addressed. For the provinces, the three official letters will be used, for the sectors, three letters also, approved by the delegates present at the May workshop. As for the function, nothing is perfect, but it was important to choose abbreviations that would be clear in both languages of the Society. The complete list can be downloaded from here but it may be updated until the 1st October. The addresses will be created before September 1st and operational before October 1st. Do not use these new addresses before October 1st. Clear and precise instructions will be sent to the users of these e-mail addresses so that they can set up their new e-mail address. For a while, emails sent to the old addresses will be redirected to the new addresses. On the other hand, each confrere will be able, in due time and if he wishes, to obtain a structured e-mail address, for example for me philippe.docq@mafr.org. This will be done from next January, through your province’s communications delegate.